It seems the people have spoken. According to information on state marijuana laws, as of June 2017 cannabis use, for recreational and/ or medicinal purposes, has been legalized in 29 US states, and the District of Columbia. At least 44 countries worldwide have legalized or decriminalized, some form of cannabis use as of 2017, according to Wikipedia. 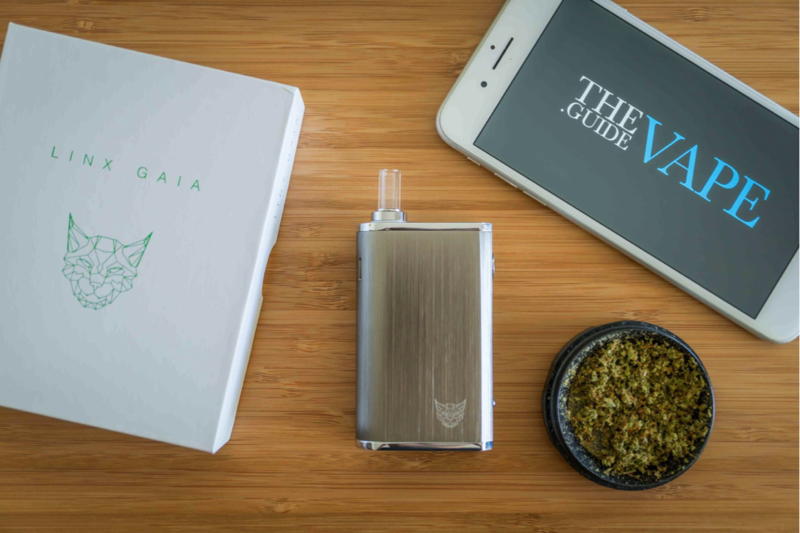 So while there are plenty of people whose senses remain offended by the use of marijuana for one reason or another, it is clear that the numbers of those who support its use–especially with a dry herb vaporizer–are growing. Controversy has surrounded the use of marijuana for years. It was once seen as a “gateway drug” to other, harder substances that would surely lead our youth astray. Research once touted as proof that marijuana would cause irreversible damage to chromosomes and assorted brain functions, abounded. The tides are turning though as politicians, medical professionals, and scientific journals explain that the research performed in the past needs to stay there. The United States’ former Surgeon General, Dr. Jocelyn Elders decried the belief that marijuana was addictive in 2012. That same year, Canadian Senator Pierre Claude Nolin and Chairman of the Special Senate Committee on Illegal Drugs, explained that if anything, it is not cannabis that leads to harder drug use, but cigarettes and alcohol consumed at ages far below legal. Old beliefs, though confronted with new research, remain one of the biggest reasons for opposition against the use of medical marijuana. Just this month a trial lawyer in Tallahassee, Florida pushed back against the legalization of pharmaceutical marijuana in the court system, because he doesn’t think the government should condone or encourage smoking. Included in the population of those who should not be encouraged to smoke? Patients suffering from chronic or terminal conditions. Some claim that while marijuana has been proven to provide pain relief, there simply is not enough research to support legalizing it globally. Others are concerned that therapeutic use of cannabis will not withstand the rigorous testing all drugs must pass through the Federal Drug Administration or similar agencies worldwide. Then there are those who simply do not like the “visual” that comes to mind when they hear that people are ingesting marijuana because their back hurts, or worse, their cancer is killing them. Enter America’s current opioid crisis. Deaths due to overuse and abuse of prescription and federally regulated medications such as Fentanyl, Vicodin, Codeine, and Morphine have increased exponentially in the last 15 years. As of 2015, the Centers for Disease Control reported that over 30,000 people died from opioid use, with nearly half that amount losing their lives to prescription abuse. Deaths are not only caused by individuals taking “one too many,” but because patients suffering from unending pain simply cannot live with the crippling effects of their disease. Just this month Fox Business News reported on a telling, though atypical study performed by Dr. Amanda Reiman, Dr. Mark Welty, and Dr. Perry Solomon that supports this. Study findings indicated that out of nearly 2,900 patients currently using medical cannabis, 92 percent preferred smoking marijuana over ingesting prescription opiates for symptom management and pain relief. The study was atypical because it included patients who self- reported the drug’s benefits, and others who had not had the drug’s efficacy tested. Yet even anecdotally, the results of this study are profound and need to be further evaluated as a realistic way of implementing pain control and symptom relief measures. Use and abuse of medicinal marijuana has never been proven to cause long- lasting or lethal side effects. Yes, individuals can get high if they smoke too much of it, but they would have to ingest buckets full of marijuana in order to make that happen. When we are talking about people who are seeking relief and not a high, the likelihood of them smoking, chewing, or otherwise ingesting that much marijuana seems slim to none. The person seeking the unattainable long lasting high is going to find it any way they can, but that is not the population we are talking about. The patients immobilized by epilepsy, multiple sclerosis, cancer, Crohn’s disease, and wasting syndrome just to name a few, should not have to suffer from opioid restrictions, insurance benefit denials, or someone else’s perception of what is and is not an aesthetically pleasing treatment. The most aesthetically displeasing option of all? Taking away the pain management that works effectively, efficiently, and quickly for thousands of users.